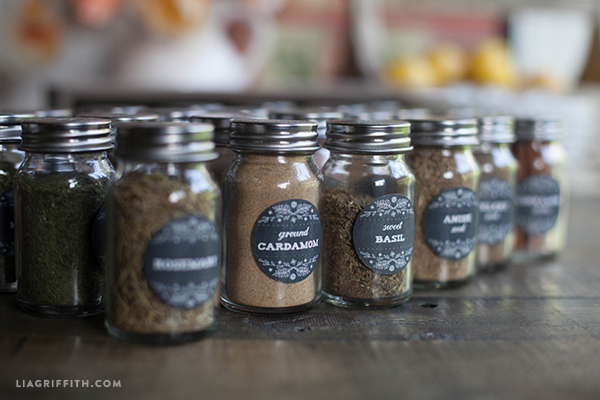 Where did you get those cute spice jars??? I’d also like to know where you those jars. Me too! 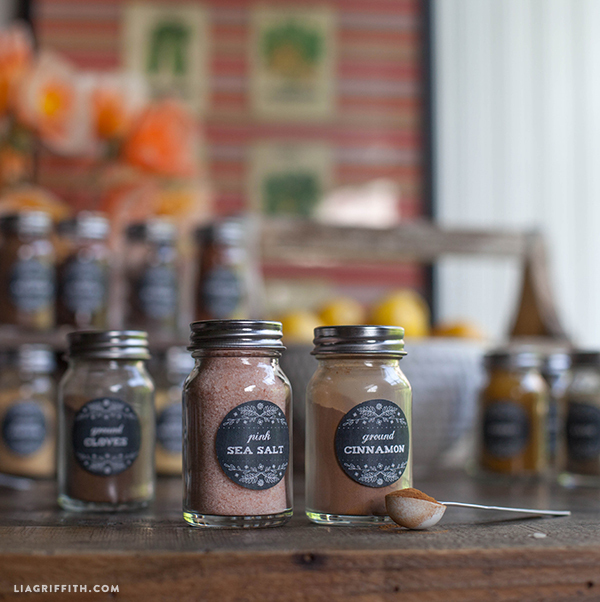 I’d love to get a set along with the larger jars for the pantry. 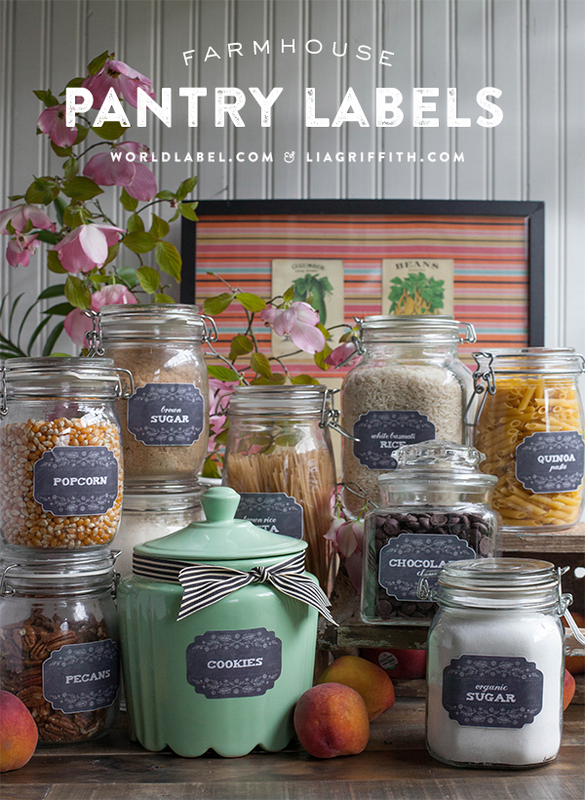 Please tell us where you got them…and thanks for the labels-they are so perfect in my kitchen. Pingback: Dollar Tree Organizing, Garage Storage Wall, Learning to Say No + more! Thank you for sharing your beautiful work with us! Please, could you tell us where you got your jars? It seems that I am not alone in wanting this information. 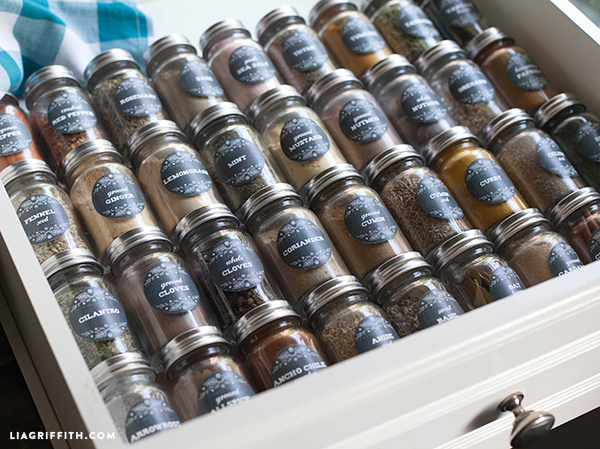 It is so hard to find spice jars with metal lids! Thanks. 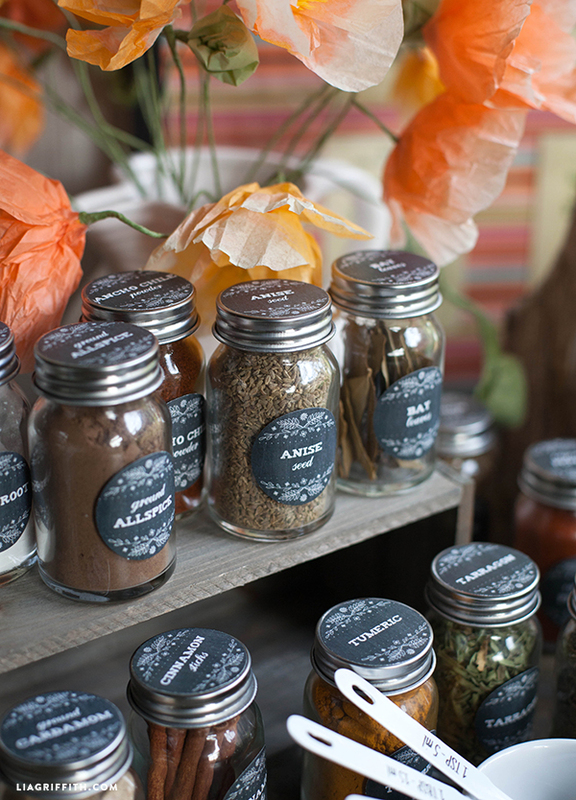 Hi, love the spice jar labels. I tried printing them but the name is not clear. 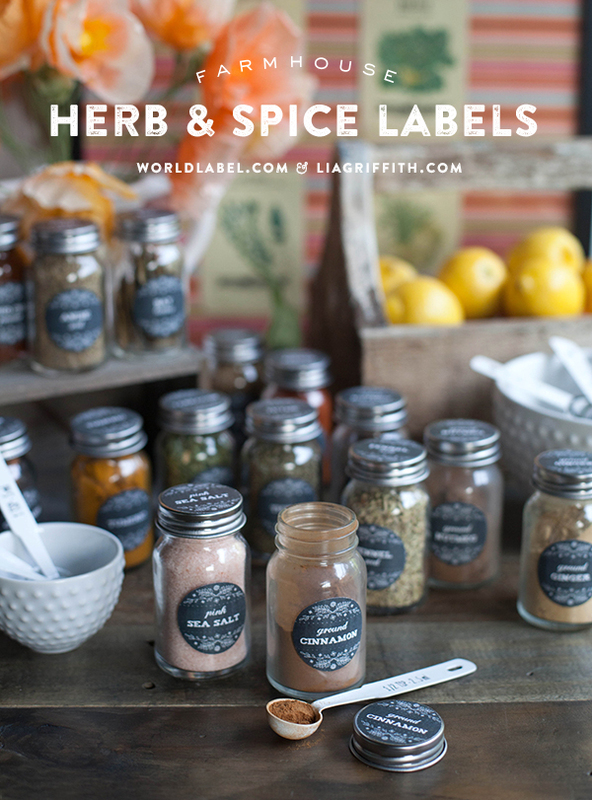 The only visible letters are the ones at the top row (ground, whole etc…)but the second row, the actual spice name does not print clearly and is barely visible. Is there something I can differently? Can those letters be bold to make sure they come out clearly? Please make sure you using Adobe Reader 9 or higher. I am not sure about compatibility issues with a iPad. Update: The newest version of Adobe printed out exactly the same way. 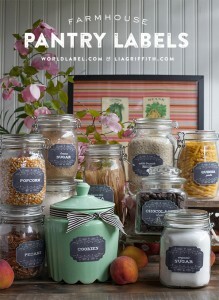 I love the labels but they arn’t coming out anything like the pictures. Suggestions? Question? 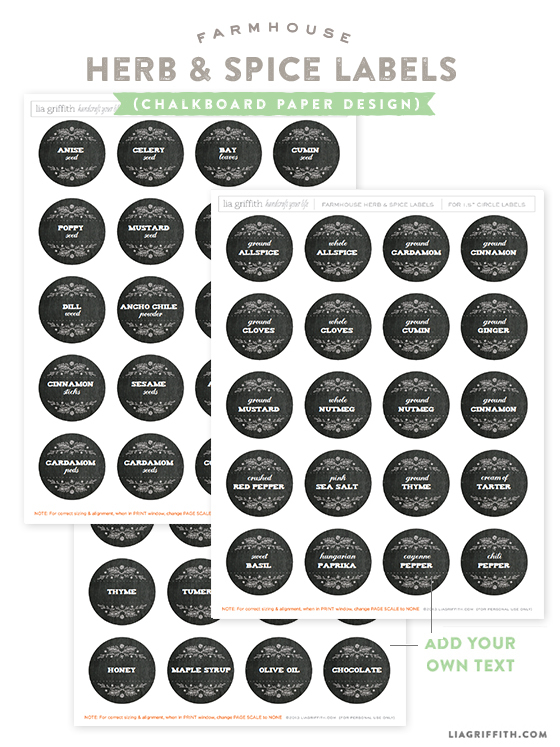 Did you use the Matte or gloss finish on the labels. 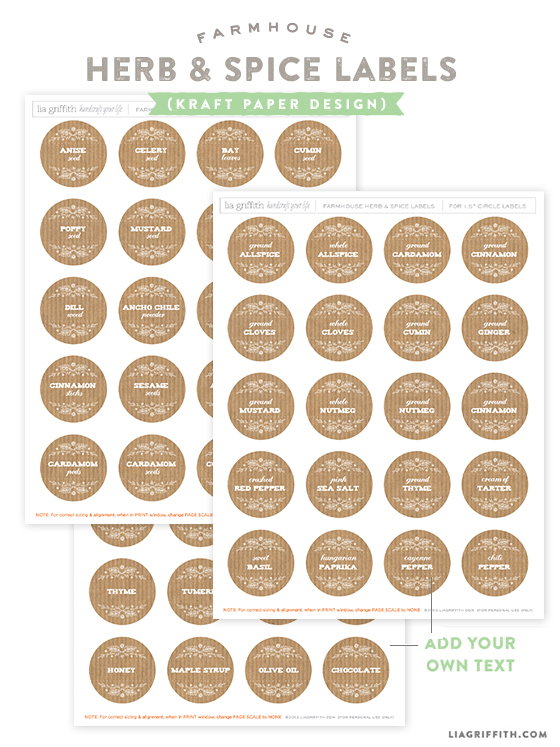 I’m on World Label right now ordering labels and it is asking what finish.